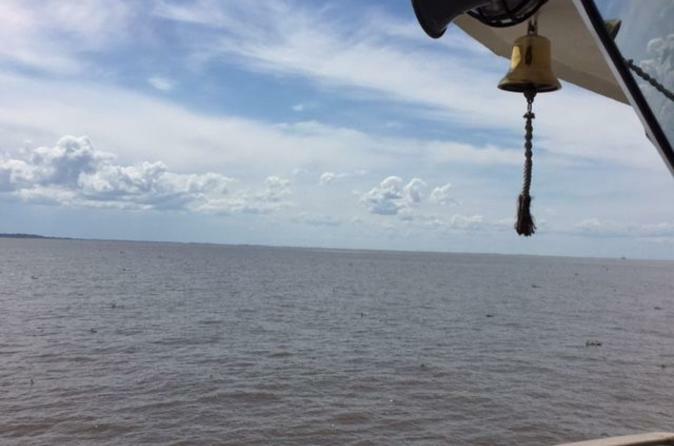 Appreciate the architectural splendor of Buenos Aires during a 3-hour sailing stint on the Rio de la Plata from Madero Port. 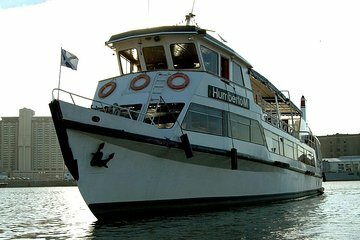 Climb aboard your luxurious sea vessel and cruise the word’s widest river while enjoying a comfortable position on the top deck of the boat. While listening to informative audio commentary, gaze at the atmospheric bustle of Buenos Aires port; admire the characteristic architecture of the Fisherman Club; and capture fantastic photographs of Buenos Aires’ skyline from your unrivalled vantage point.